Looking to alleviate pain, boost your energy and improve your overall health? Look no further! 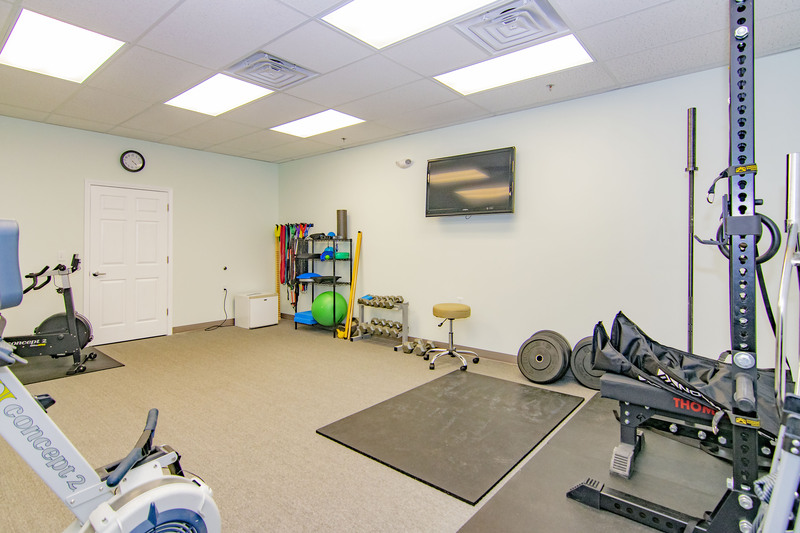 Monmouth Spine And Soft Tissue in Morganville, NJ, provides life-changing chiropractic treatment that improves overall well-being. 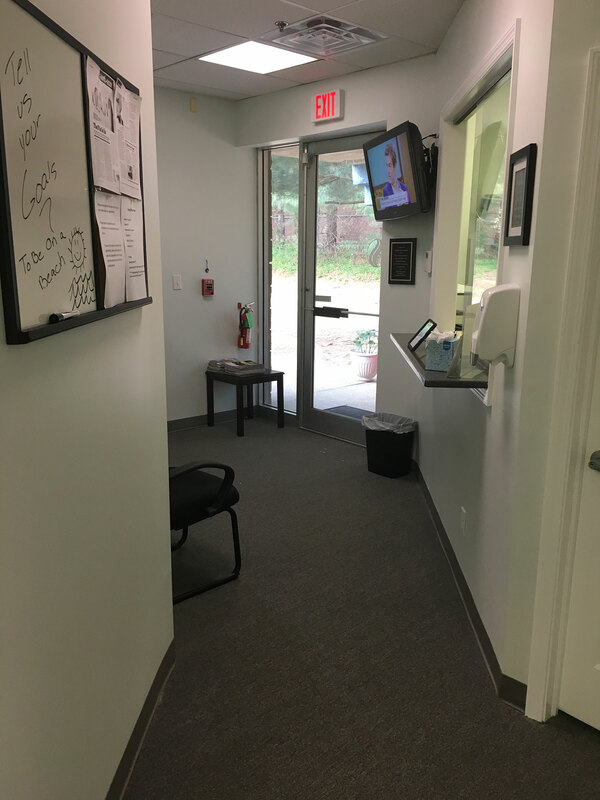 Whether you are dealing with pain or just looking to maintain optimal health, New Jersey chiropractic care is your solution. Active Release Technique would be applied to the foot and other soft tissue related structures. Manipulation of related joints and specific rehabilitation to improve how the foot functions. We go beyond standard adjustments when it comes to pain management and prevention. Normatec uses pulse compression to assist the body’s ability to move fluid. Limiting inflammation decreases recovery and healing time. Graston is instrument assisted soft tissue mobilization (IASTM). Graston makes use of stainless steel tools that have been engineered with beveled treatment edges. 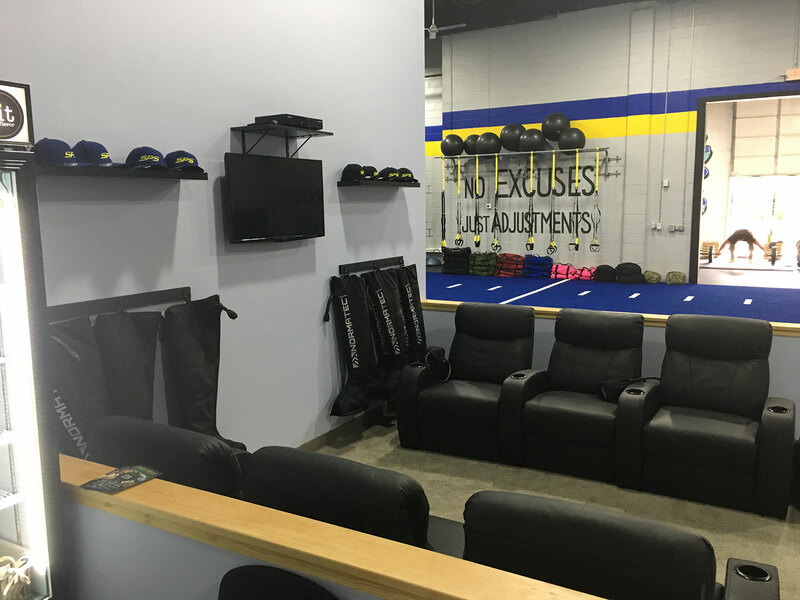 The SFMA allows us to treat your problems not your pain. 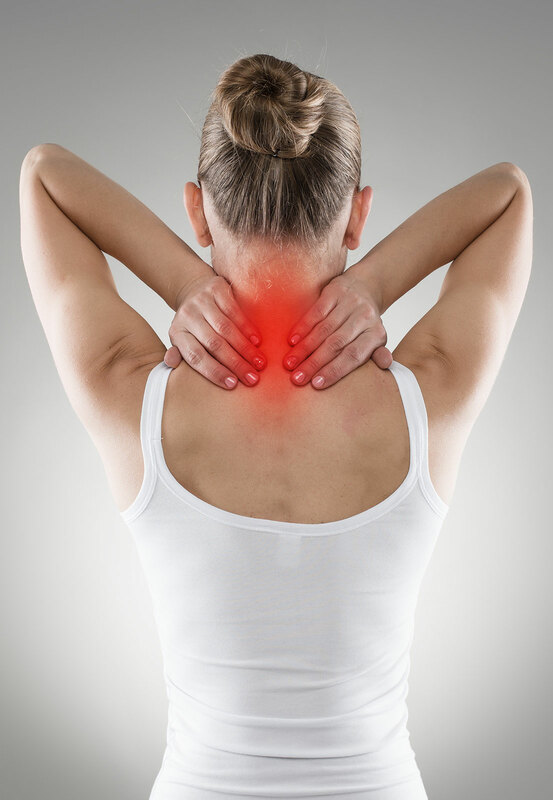 Pain relief is the goal of the majority of our patients. Plantar Fasciitis is the inflammation of the plantar fascia. What does that mean exactly? Your plantar fascia is the connective tissue on the bottom of your foot. It is ligamentous in nature and therefore is susceptible to chronic irritation. Avail Our Newest Therapy Called EPAT Therapy! EPAT therapy is a highly effective treatment method: high-energy sound waves are introduced into the painful areas of the body. It is one of the most advanced and highly effective noninvasive treatment methods cleared by the FDA. The treatment works by helping to improve the regenerative potential, enhancing blood circulation to regenerate damaged tissue. Read More About EPAT THERAPY! No one knows your body better than you. That is why at Holmes, we listen before we act. 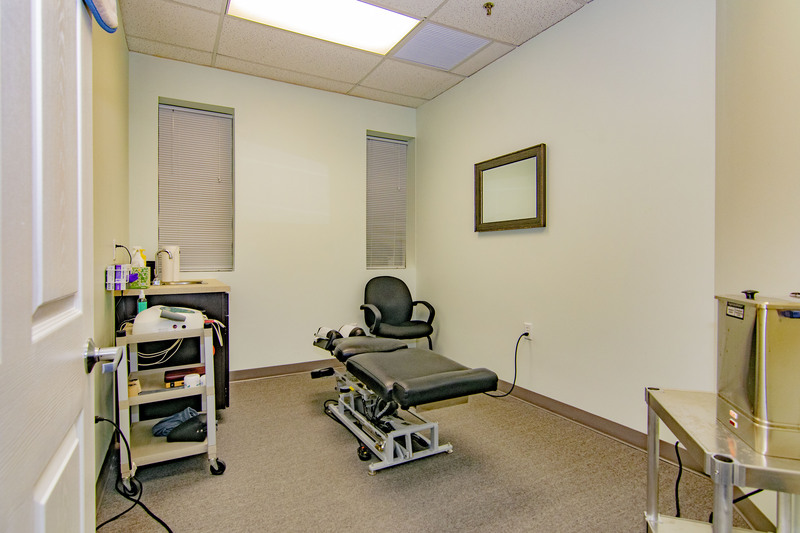 Your diagnosis and chiropractic treatment plan begin with our thorough understanding of your life, activities and symptoms. 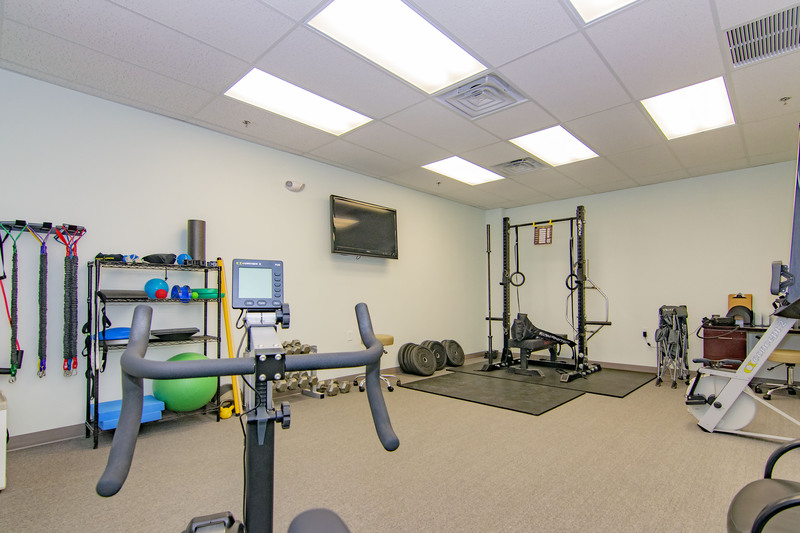 By pinpointing your needs, we’re able to offer customized care that helps you get out of pain quickly and maintain a healthy lifestyle. 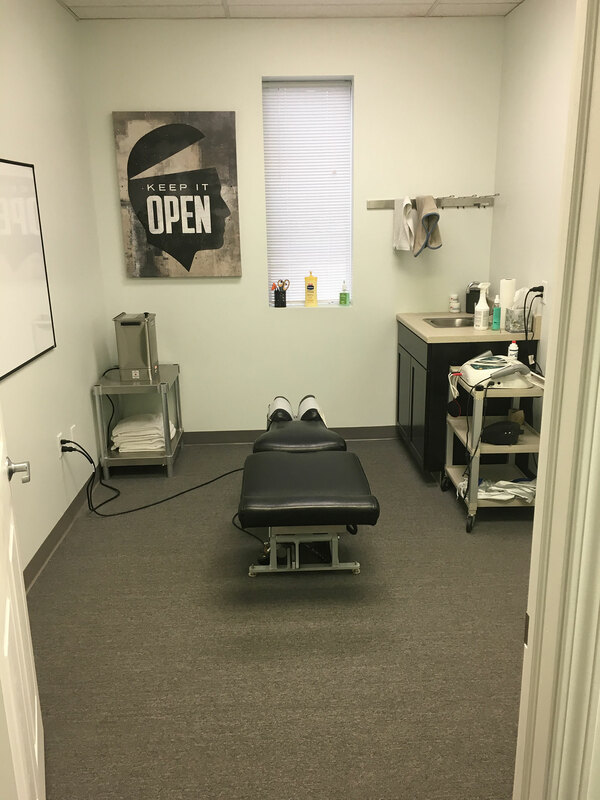 Our advanced chiropractic techniques often lead to dramatic recovery from spine & sports related injuries, chronic pain, headaches, allergies & asthma, arthritis, chronic fatigue, strains & sprains, and a wide variety of health issues. That is why we have a reputation for being the most effective chiropractor NJ has to offer. 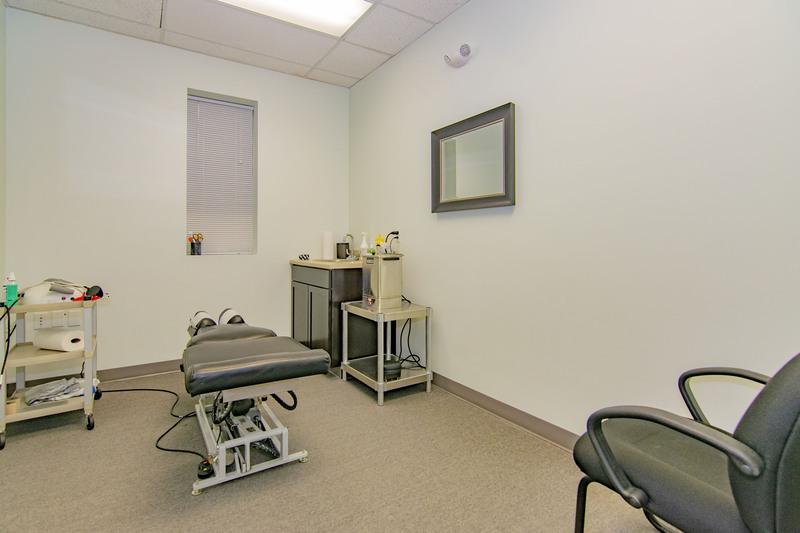 Holmes Chiropractic has transformed countless lives throughout Monmouth County and Middlesex County. Isn’t it time you experienced a transformation? Chiropractic care and manual therapy has been proven to help reduce stress. Specific sports therapy to stabilize your movement patterns. Mobile and strong! A combination of physical modalities and hands on care to calm down the nervous system. Relax, refresh and recover! Let’s get you pain free movement and back on track to an active lifestyle. “I’d give 100 stars if I could.